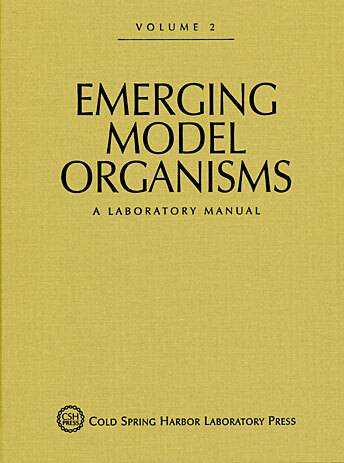 This second volume of the groundbreaking Emerging Model Organisms series expands the collection of species presented in the first volume. Leading experts provide 18 new chapters on emerging model systems, ranging from honeybee, ant, and beetle to Ciona and amphioxus; squid and salamander to yam, Paramecium, and wallaby. Like the first volume, each chapter presents a new organism and provides a detailed explanation of why it is useful for laboratory research, along with information on husbandry, genetics and genomics, pointers toward further resources, and a set of basic laboratory protocols for working with that organism. Emerging Model Organisms serves as a practical guidebook for finding just the right organism to address specific research needs.